In August of this year, at Keller Williams Realty’s Mega Camp in Austin, TX, Keller Williams Realty pulled back the curtain on their billion dollar investment in technology, that will not only create the most efficient and cost effective technology platform for our real estate agents to run their business at, it will also provide them with the most data and insight in the industry, so that they can continue to provide the best value and customer experience to their real estate clients. 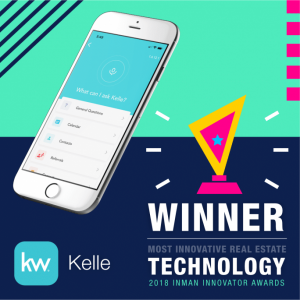 Through our commitment to become the leading technology company in the real estate industry, and in collaboration with our real estate agents through KW Labs, which involoved many of our top real estate agents helping us build and break our new technology, KW is poised to make its next big move in the real estate industry. 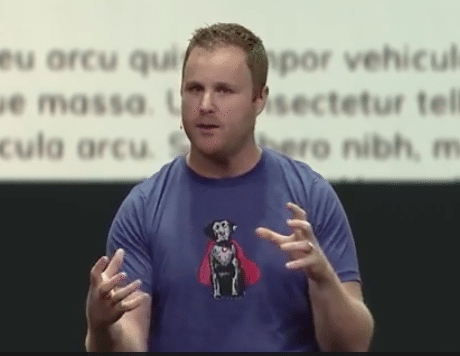 In the below videos, Josh Team, Keller Williams Chief Technology Officer, paints a picture of what the day in the life of a tech enabled Keller Williams real estate agent will look like. KW Command is Going To Read Contracts Too?! ?